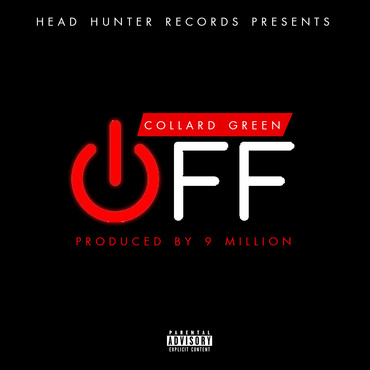 South Carolina rapper Collard Green returns with his new single “Off”, produced by Carolina legendary producer 9 Mill. The beat is bangin! Definitely made for the streets.